Too old for mission? Yeah right! St Christopher’s Orphanage is run by an Anglican Order of Sisters, the Community of the Sacred Name, and is another key recipient of support from the AAW. The majority of the children at the Home are orphans and the other children are there because they have been abused, neglected, abandoned by their families, or for a time may need time away from their families. 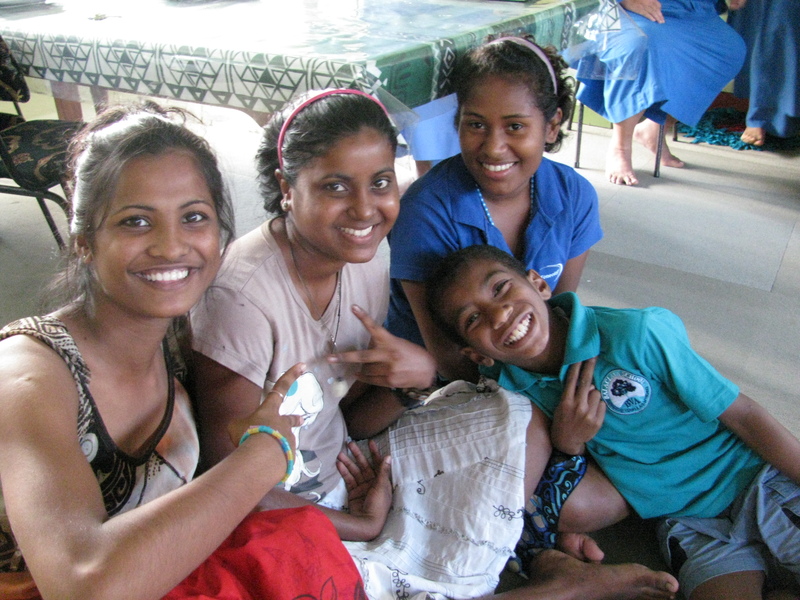 The Sisters are amazing women who dedicate their lives to caring for these children.